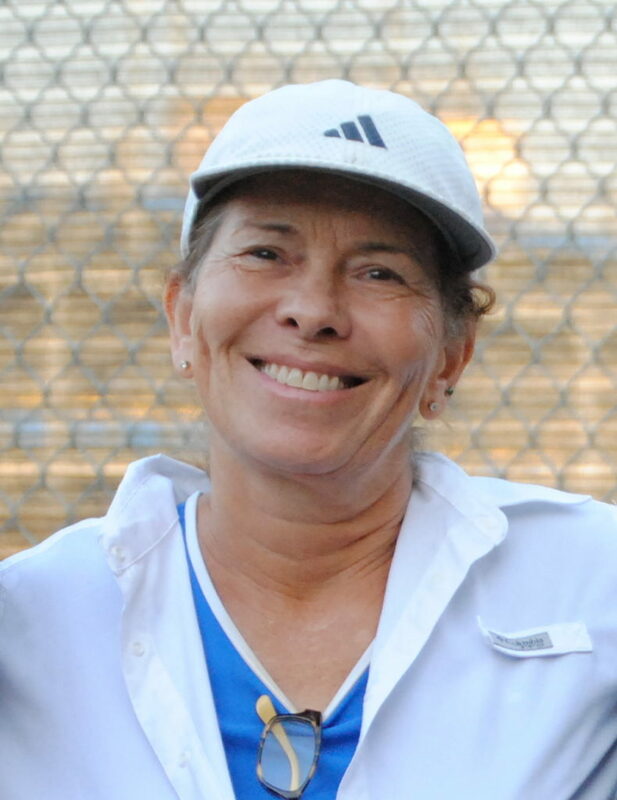 On Thursday, November 2, 2017 at the Benicia Unified School District Board Meeting, Benicia High School Girls Tennis Coach Lisa Burton was honored with the Solano County Athletic Conference (SCAC) Female Model Coach of the Year Award for her leadership of the team that made girls and boys tennis history with the most consecutive wins and led the girls team to 5 consecutive SCAC league pennants. Congratulations Lisa! Your fellow BCTA members are very proud of you! ← Thank you to everyone who supported the 2107 NorthBay Healthcare Challenger!